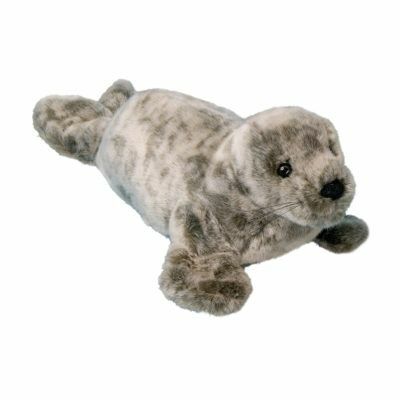 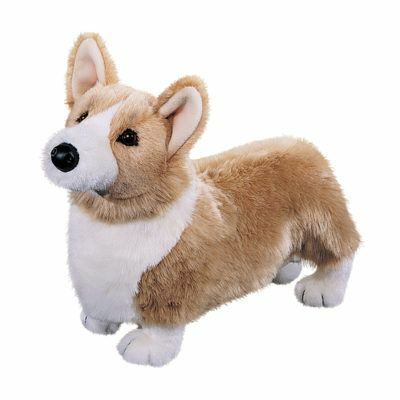 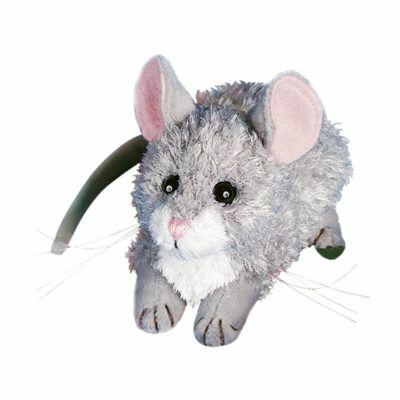 length, our large Spunky stuffed animal is one roly-poly ball of fun! 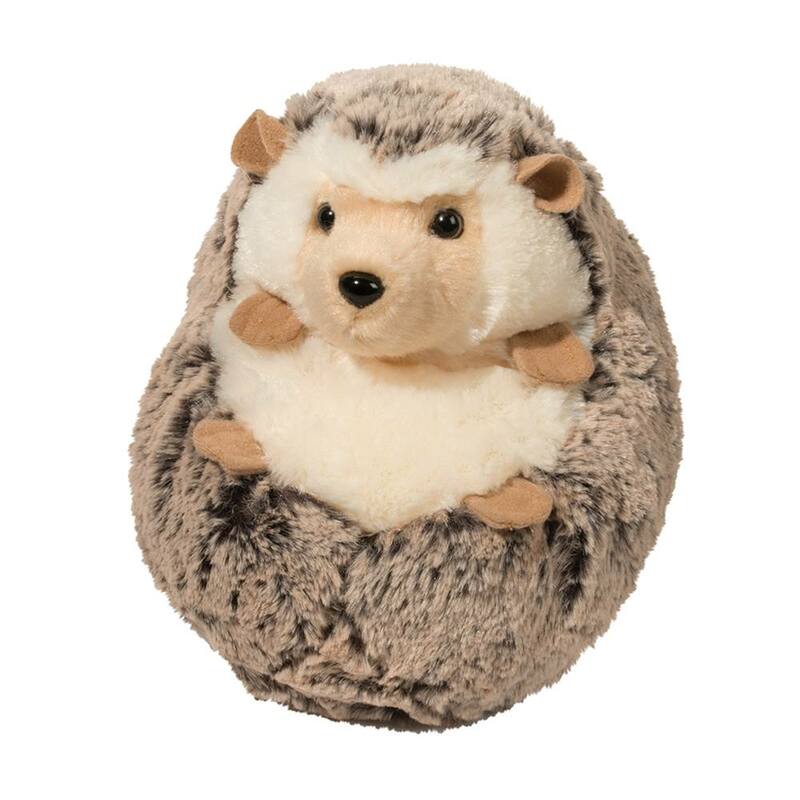 Hedgehog plush a squeeze, you won’t want to put him down once you do! 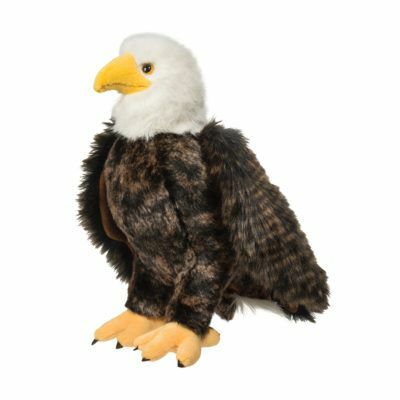 SKU: 1838 Categories: Animals, Wildlife Tags: Best Sellers, Llamas & Hedgehogs and Sloths!